Laparoscopic treatment reduces the risk of an open surgery. The importance of laparoscopic treatment comes when the open surgery needs larger incisions. 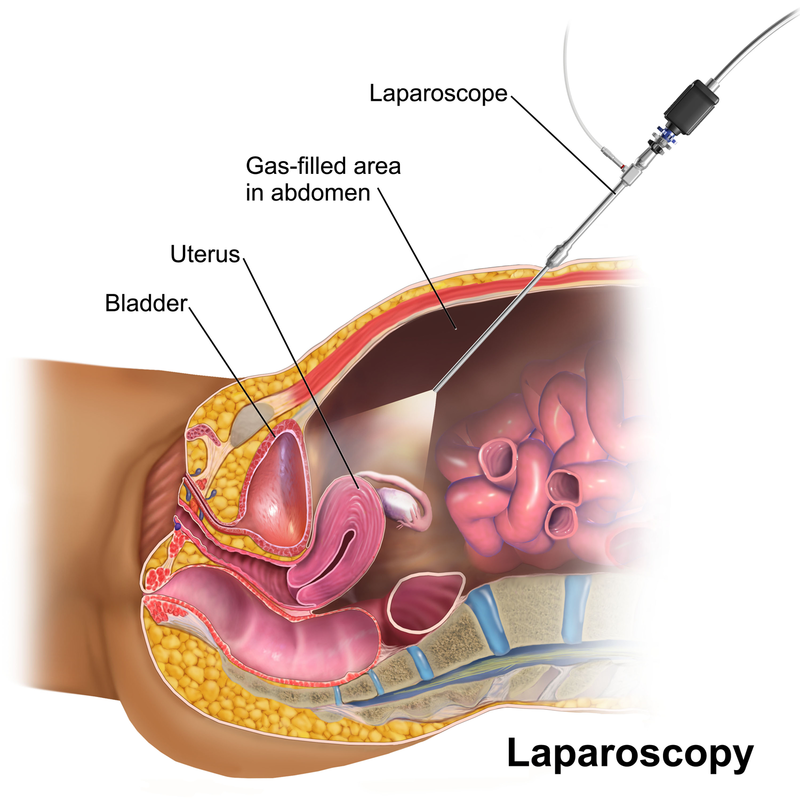 Laparoscope is a small telescope that enables to see inside portions of the human body. This treatment needs only less time for healing. 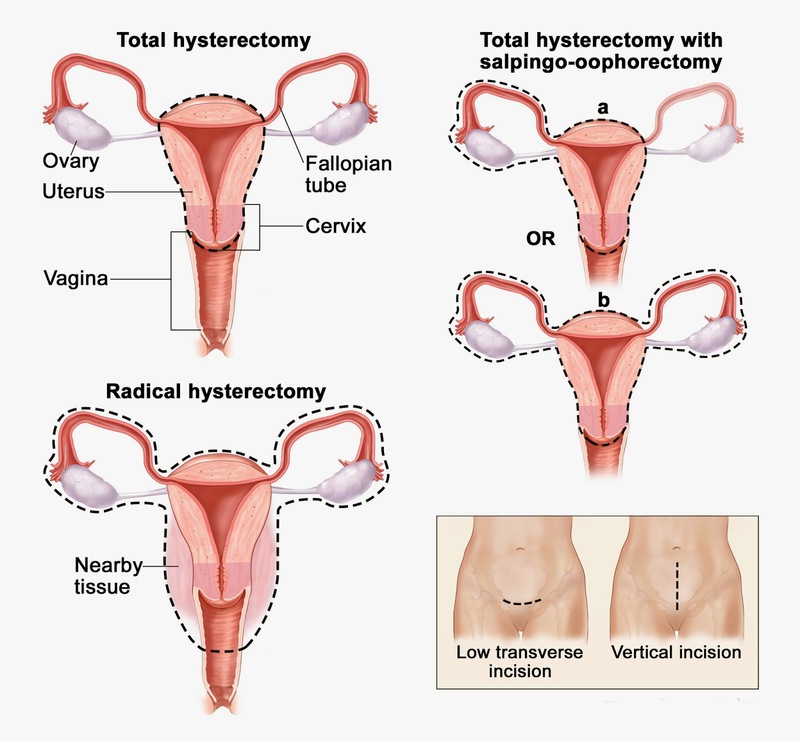 This treatment can perform by a general surgeon, gynecologist and other specialist. 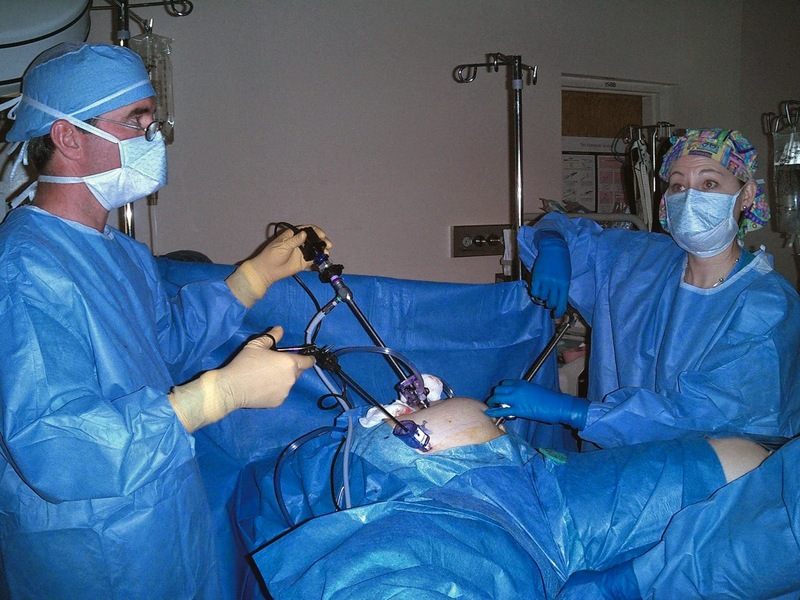 The laparoscopic treatment is performed under the general anesthesia. By using a small needle, fills the abdomen with carbon dioxide. This is for separate the abdominal wall from the internal organs for reducing chance for injury. Then create an incision on the navel and insert the laparoscope, which gives a clear image of internal organs. That images can view through a computer screen. For a surgery, create an another cut on navel and perform surgery by keeping laparoscope as a guide. Robotic Surgery : Robotics arms are used which are more accurate or steady than a human. It is used in gynecology. Microlaparoscopy : Uses small laparoscope and performed under local anesthesia. The carbon dioxide, which is inserted during the time of surgery sometime makes a problem when that gas enters into blood vessels. Punya Hospital is one of the leading multispeciality hospitals in India provides all the latest technologies and facilities with patient friendly environment.